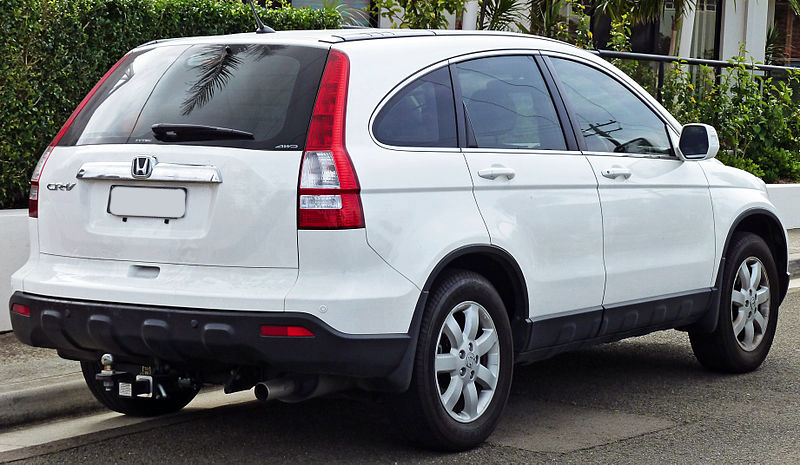 The third generation CR-V was launched for the 2007 model year. Unlike previous models it features a rear liftgate rather than a side-opening rear door and no longer has the spare wheel attached to the rear door. 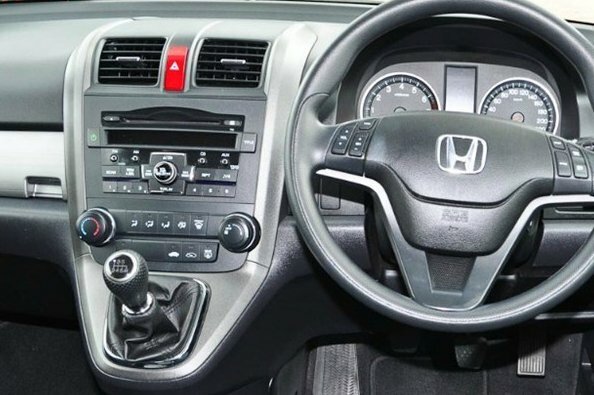 in 2010, the Honda underwent a face lift featuring a whole new interior.